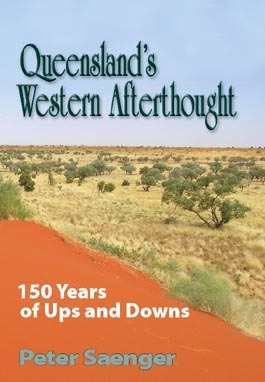 And yet this region—termed here Queensland’s Western Afterthought—is remote. It is far from the populated east coast districts, far from the capital cities where decisions are made, and far from the hustle and bustle of modern life. It has thus been dominated by an 'out of sight, out of mind'attitude, resulting in a history of dashed hopes and disappointments.